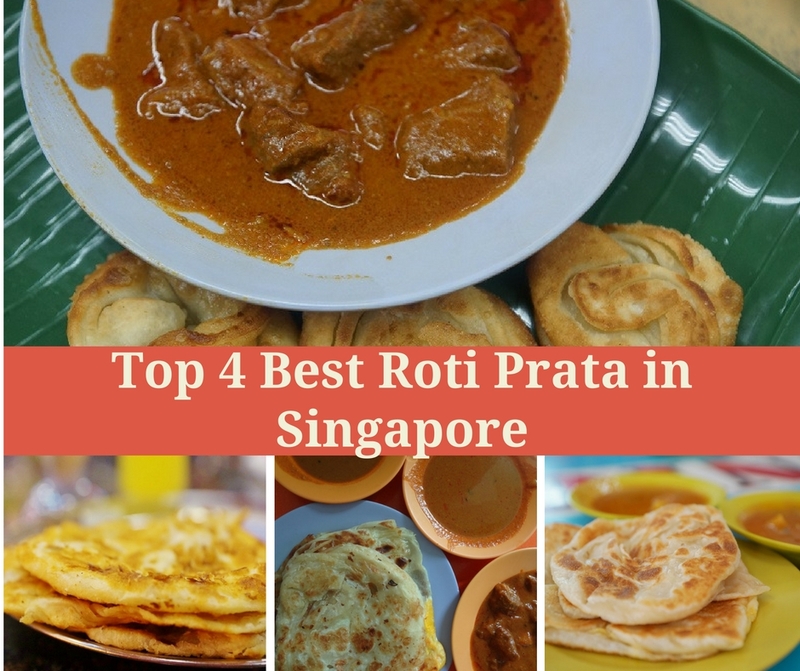 Who Are The Top Best Roti Prata in Singapore? 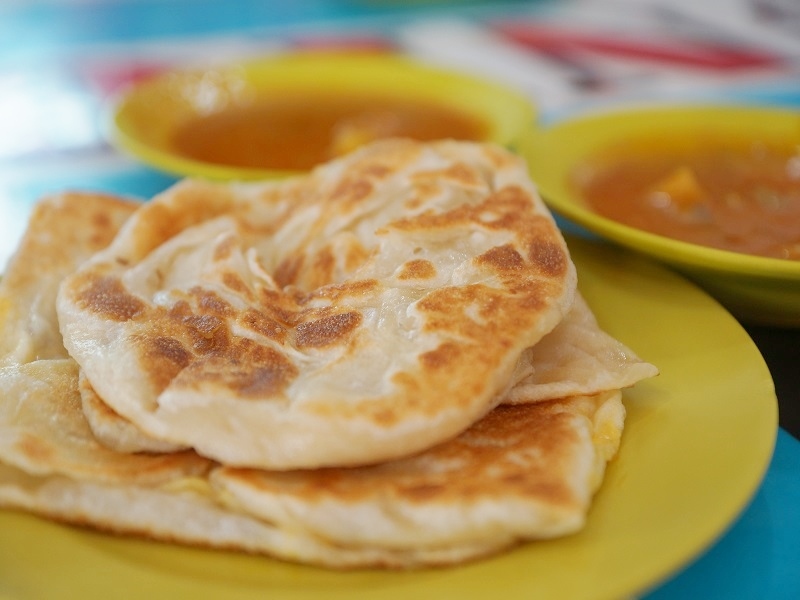 Roti Prata – its dictionary definition can never convey just how delicious it is. Officially, it’s a fried flour-based pancake that’s kneaded, tossed and flipped onto a heavily greased-up, hot grill by a dexterous prata man. Unofficially, it’s a delicious, flakey, melt-in-your-mouth, sinful indulgence that’s both deeply comforting and somehow, thrilling at the same time, with its myriad of toppings (or fillings), both sweet and savory, and its perfect spicy curry-dunking potential. Ubiquitous in Singapore and Malaysia, it’s also a spectacle in itself – the flipping and tossing by a seasoned prata man is truly a sight to behold. And so obviously the Glutton family is a huge fan of this Sunday-brunch go-to. Here are our top 4 picks – the ones we would not hesitate to visit in a heartbeat! We are so glad that Sin Ming Roti Prata has unwaveringly upheld their reputation by maintaining its excellent standard throughout the years. 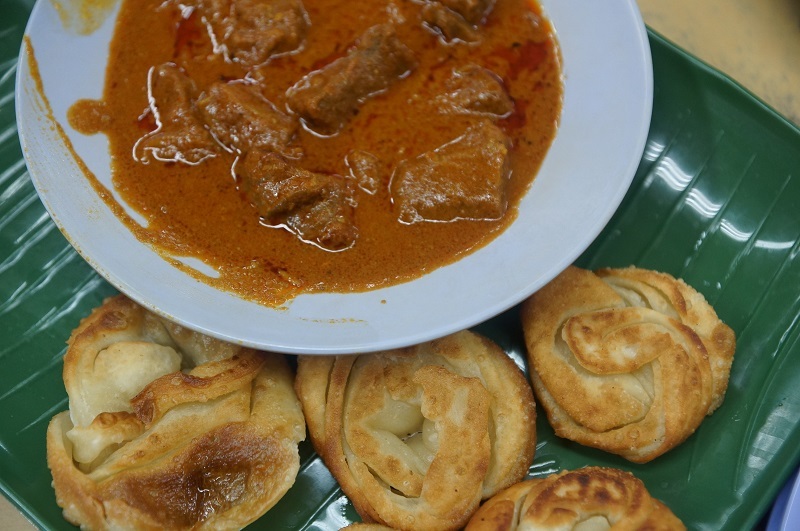 We are truly impressed by the flavourful and fantastic texture of the prata, not to mention the fragrant curry with its fork-tender mutton. The curry isn’t just a side dish – it’s a star in its own right. Casuarina is often top of mind whenever prata is mentioned in Singapore. 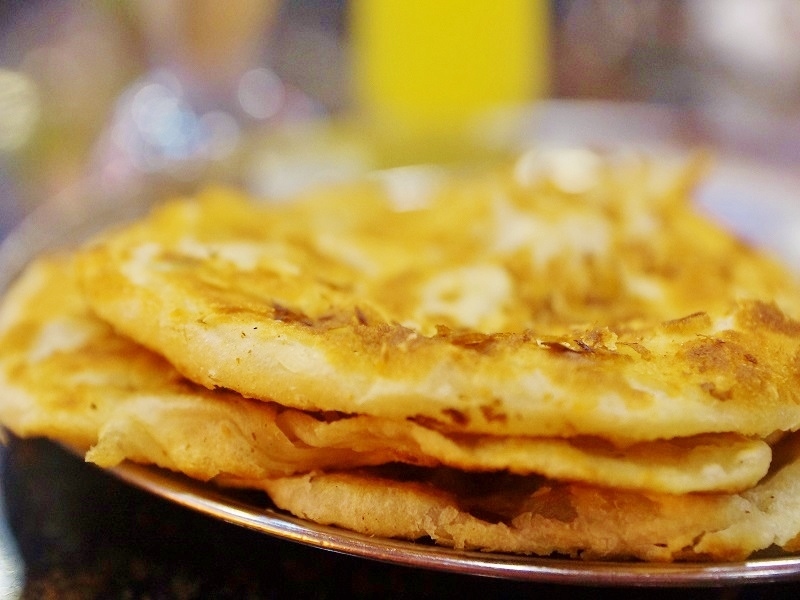 The non-oily prata is a crispy delight on the outside, while somehow still being fluffy and light inside. Amazing. Rahmath is a stickler for quality and it shows. The buttery taste of the prata, coupled with just a tad of sweetness, makes this truly memorable. The texture of the prata was both chewy and fluffy, just the way we like it. Admittedly, the prata here isn’t quite on the same level as Sin Ming’s but it’s still above average. Crispy, with just that bit of sweetness that makes it such a pleasure to eat. Kudos for the robust fragrance and generosity of the curry as well – definitely not the thin, watered-down stuff you get elsewhere. 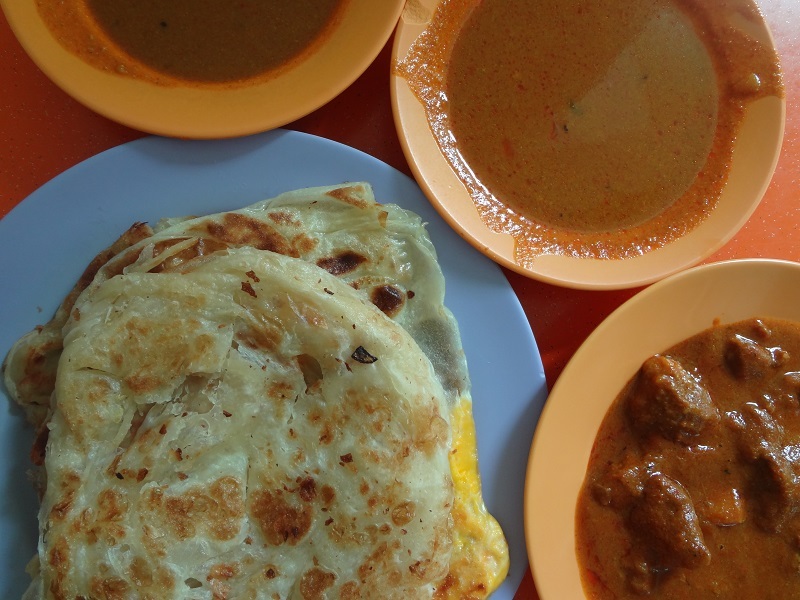 > BEST ROTI PRATA In SINGAPORE !!! < Must Try !!! Best Muslim Eating House !! Near to the AIA Building @ Blk 126 Bukit Merah Lane 1 #01-204 Indian Muslim Eating House " Pepper & Salt , their Roti Prata is the the Best in SG. also can try try their fried rice , Nasi Padang is also nice. call 96825337 for booking seat..
Alice, will definitely try it out one of the days. Thanks for sharing the information.